There are several effects of kratom. But first, it is essential to know what kratom is, how it is consumed and the amount consumed for the required outcome. Scientifically, kratom is known as Mitragyna speciosa and is a plant like coffee found in Southeast Asia. Little is known about this drug, and these come from the users, doctors and animal experiments. The most useful part of this plant is the leaves. The leaves of kratom have been used as herbal medicine for a long period although they have also been abused in several ways. 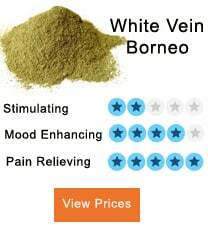 They have also been used as an energy booster and in some cases used as a mild painkiller. What kratom does in the human body depends on the quantity consumed. When taken in a small amount, they cause mild effects while when taken in large quantity causes severe effects. The drug is used for recreation, to treat diarrhea and also to treat opiate addicts. 2 What does kratom do? 2.1 When does it act as a stimulant? 2.2 When does it act as a sedative? 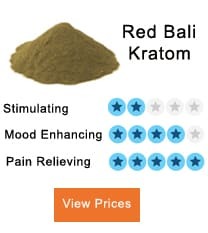 3.1 What does kratom do with short-term users? 3.2 What does kratom do when taken at a high concentration of around ten grams? Kratom is consumed in different ways and tastes. They can be chewed when still wet as most people do but can also be eaten when dry although when dry it tends to be hard hence people prefer making it powder for easy swallowing. The powdered can also be mixed with other drinks like milk or applesauce or be made into a paste. Different ways are taken as capsules and boiling leaves and filtering. Sugar can be added to make it tasty. This consumption has not been proven. For best results, kratom amount is measured. The measuring scale used should measure as low amount as possible, even one gram of kratom. Accuracy is vital to avoid unnecessary complications. It is not accurate to measure by volume since volumes have different concentrations and smooth ground. There are several effects of kratom on the human body. Some are positive as others are negative. 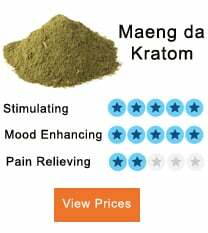 Even though kratom has been in use for a long time, some effects come along. The main one is the addiction that has led some countries to render it illegal. There are chemical substances found in this drug that inhibit medicine metabolic enzyme found in the liver causing poor interactions of the body and other medicines. When does it act as a stimulant? The mind of the user becomes alert, physical and sexual energy increases, one becomes active in whatever they are doing, decreased appetite and can do challenging work. An individual also appears to be happier, talkative and hospitable. 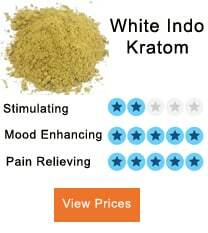 Kratom is stimulant of the mind rather than the body. The effects are seen after five hours of consumption when taken in case hungry and takes around one hour when one is satisfied. When does it act as a sedative? The user will lack emotional and physical pain and feelings. They will appear calm, pleased, may seem to be daydreaming and even develop a liking to particular music. To most people, they may have some nauseates depending on one sensitivity. Kratom effects defer from one person to another and kratom also varies depending on the source and potency. 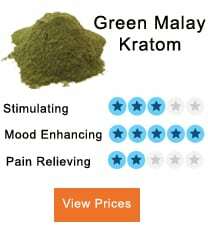 What does kratom do with short-term users? Kratom is a unique mixture of chemicals. Short-term effects are multifaceted and vary. The equalizer of stimulants and sedative effects depend on the intake of the drug and the different users. When taken in low amounts of less than five grams of kratom, stimulant effects prevail and are felt in 10 minutes of consumptions. This takes around one and a half hours. The users feel pleased and excess anxiety. The main effects of this are the same as in amphetamine but not very severe. 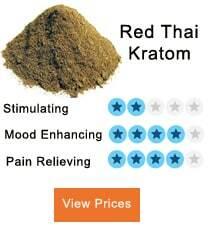 What does kratom do when taken at a high concentration of around ten grams? The user will experience sedative-like side effects and tends to take a longer time to be cleared from the brain. The anxiety stimulated by the drug is reduced compared to the use of other sedative drugs. They experience the dysphonic feeling. Taking more than 15 g leads to unconsciousness and extreme sedation. Severe poisonous effects are rare depending on the given data by consumers and hospitals. But the poisonous severe impact found results from those who used more than 15g and are described by seizures. The professional medical staff is needed to monitor the patients closely as they offer medical support. There are only a few treatment measures and management of withdrawal of kratom dependency since it has not seen as a significant issue in the west. They can also be treated like other sedative drugs. Rehabilitation treatment of the patients can help one till full recovery from addiction and can resume their regular duties. Is it really Karmat Beneficial for health?